Cocaine, a stimulant drug made from the leaves of the coca plant, produces a short-term state of euphoria, confidence, and energeticness. 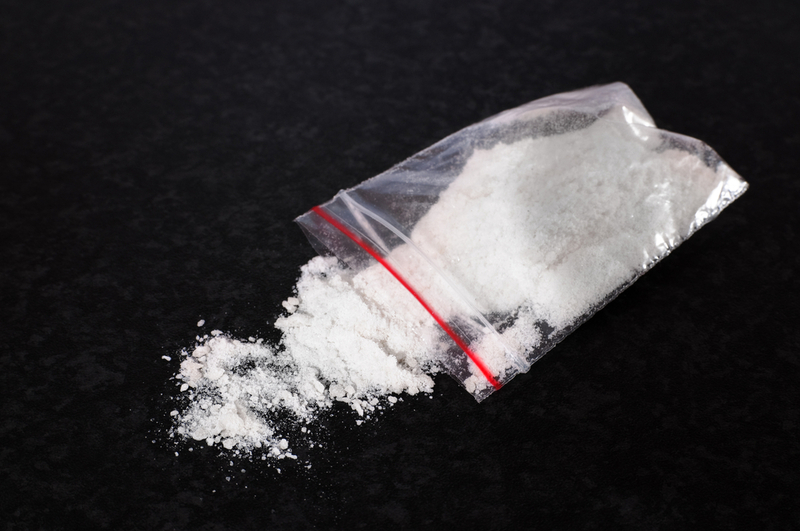 Prominent among wealthy demographics, cocaine is commonly viewed as one of the classier drugs, unlike meth, heroin, or cousin narcotic crack. Cocaine addiction is a real threat to anyone, of any class. Persistent use of cocaine can pull a happy, productive person into the lowest of lows. If cocaine is getting the way of your relationships, finances, or life in general–you’ve taken some good steps by researching the road ahead. If you’ve already quit, and are experiencing powerful cravings, you’ve entered a withdrawal period. Cocaine withdrawal can be either strong or mild, depending on how long you’ve been using, how often, and how much. Cocaine withdrawal is a lot like a “crash.” Cocaine addicts aren’t chemically dependent on their drug the way heroin or alcohol addicts are dependent on theirs, but they’ll likely experience anxiety, depression, paranoia, hallucinations, fatigue, restlessness, loss of appetite, and delusions. If you’ve been using cocaine to treat symptoms of an underlying mental health problem such as depression, those feelings may come to the surface. However, this is isn’t necessarily a bad thing. You may not have even realized the problem was there, or that it was causing you to use cocaine. In treatment, you’ll face the issue head on, with the aid of counselors, psychiatrists, and various other support units. To quit cocaine safely, you’ll need professional help. Ideally, you should enter a detox center for at least a couple days. There, medical professionals can supervise you and make the withdrawal process as comfortable as possible, by administering medication and counseling as needed. Doctors at the detox center will recommend you stay for rehab. Accept, and they’ll make the transition as easy for you as they can. If you cannot possibly stay for inpatient treatment, try to find an outpatient program that works for you. Rehabilitation of either sort drastically improves your chances of staying sober for the long-term. Once in rehab, specialists teach addicts the skills and coping mechanisms they need to conquer their impulse control problems and quit cocaine for good. To remain vigilant and avoid relapse, recovering cocaine addicts should follow up on rehab with some form of aftercare or long-term relapse prevention. Therapy and group meetings help tremendously with both staying sober and remaining positive about your sober life. Understanding how to cope with negative emotions cancels out the need for mood-lifting drugs like cocaine. Have designated hotlines—a supportive family member, a therapist, a sponsor, a rehab center—saved in your phone, in case of immediate relapse threat. Learn as much as you can about cocaine addiction by reading literature, watching the documentaries, and listening to the testimony of current and recovering addicts, as well as the families. Attend meetings. Ask questions! No one needs to face cocaine addiction alone. Help is always attainable, no matter what sort of insurance plan, busy schedule, or other complication you may feel you have. Our staff here at Hired Power is happy to help you work through the process of finding a safe and appropriate cocaine treatment program. Get help now! 800-910-9299.